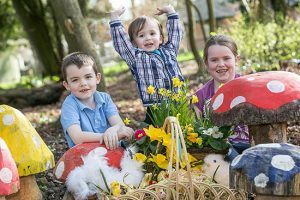 Easter is a great time of year – it signals the start of Ireland’s garden season and normally the start of some warmer weather (although this year it’s not been forthcoming!). Schools are on holidays and with the extended weekend, it’s a great time to get out and explore what Kilkenny has to offer. Whether you are looking for something for the family or just the grown ups, Kilkenny is a great place to visit over the Easter break. With Easter, the spotlight is thrown onto eggs and what better way to bring learning to life than to take part in a dig for fossil eggs? 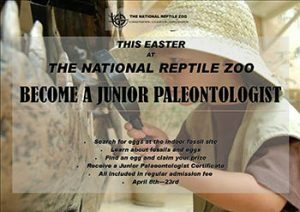 The folks at the National Reptile Zoo have discovered some dinosaur fossils and need your help to find the fossil eggs! Become a junior paleontologist this Easter by helping to use brushes and tools to find the fossil eggs in the sand! When you find your egg, you collect your prize and receive your Junior Paleontologist certificate! Plus, you’ll get to learn all about fossils and eggs, dig for your own egg, get a prize and a certificate all included in your regular admission! The programme runs from Saturday April 8th to Sunday April 23rd! This one is for the adults. Kilkenny is known for some of Ireland’s iconic beverages – from Smithwicks to Irish whiskey. You can experience the best of both with the Smithwicks Experience and a visit to Ballykeefe Distillery. The Smithwicks Experience offers an insight into the breweries 300+ year history producing Ireland’s iconic ale. All visitors are fully guided by a local and knowledgeable host who will accompany visitors through the experience, which covers four fascinating chapters. 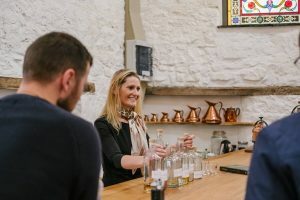 The BallyKeefe Distillery story is extremely rare and unique with being the only distillery in Ireland that carries a culture of sustainability and a blue print for the environment. This state of the art new distillery at Ballykeefe is the first Whiskey distillery to operate in Kilkenny in over 200 years. It revives an Irish tradition of family farm distilleries lost for centuries. There is a huge emphasis on being eco-friendly, low carbon footprint and 100% sustainable, with the pot ale and spent grains fed to the cattle on the farm. 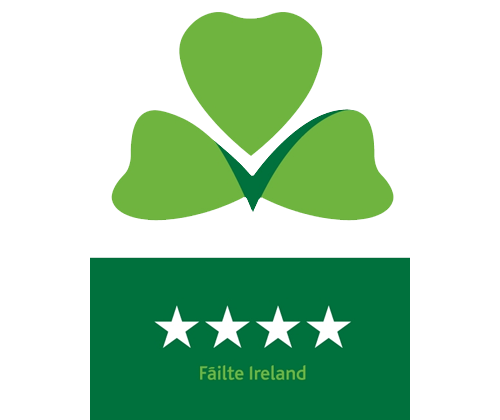 This is a one of a kind in Ireland where everything from Grain to Glass is done on the family farm with no off-farm waste.